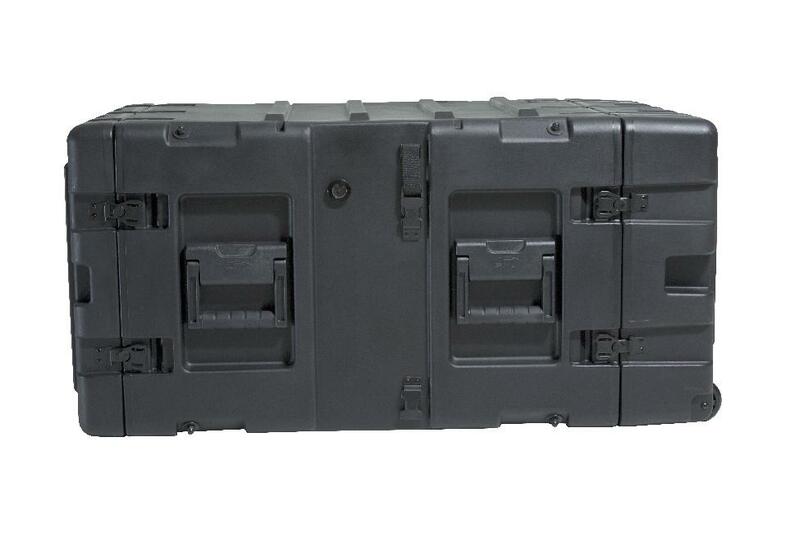 SKB?s 3RR Series Removable Shock Rack Transport cases that are available in 7 sizes, 3U,4U, 5U, 7U, 9U, 11U and 14U.These new Shock Racks are lightweight, shockproof, watertight, dustproof, heat and chemical resistant, perfect for protecting and transporting your sensitive electronic equipment. 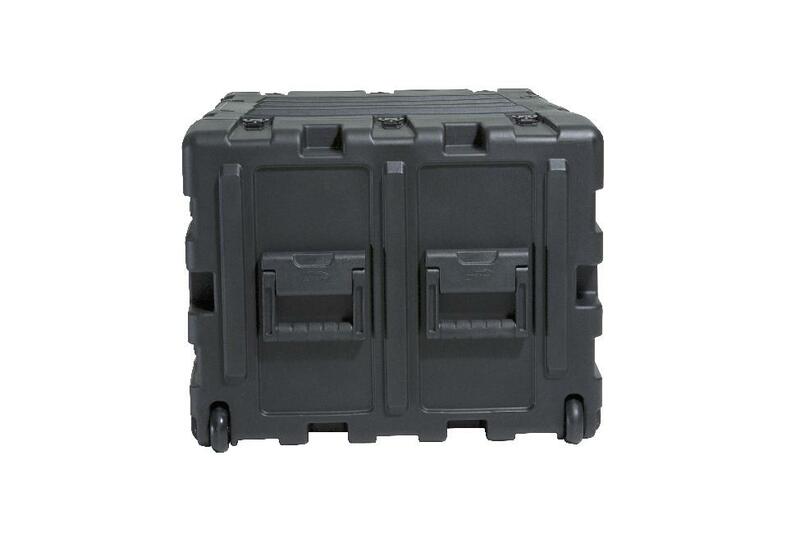 Molded of LMDP Linear Medium Density Polyethylene plastic that meets or exceed MIL-STD 810G standards and includes 8 elastomeric shock absorbers which allows a standard payload range of 40 to 150 pounds. 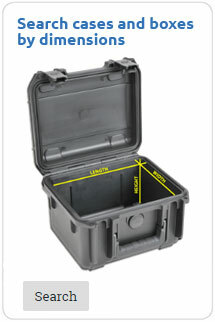 Optional extended payload range of 160 to 300 pounds can be accommodated as a special order option. The 3RR Series Removable Racks are 24? deep from rail to rail with a standard 19? rack width per ANSI/EIA-310-C specification and feature square-hole rack rails to accommodate either #10-32 US standard, or 6mm International standard cage nuts which are supplied with the cases. The rugged roto-molded shell ensures industry leading strength and impact resistance. The standard COTS (commercial off the shelf) case comes with a 2? deep front lid and a 5? 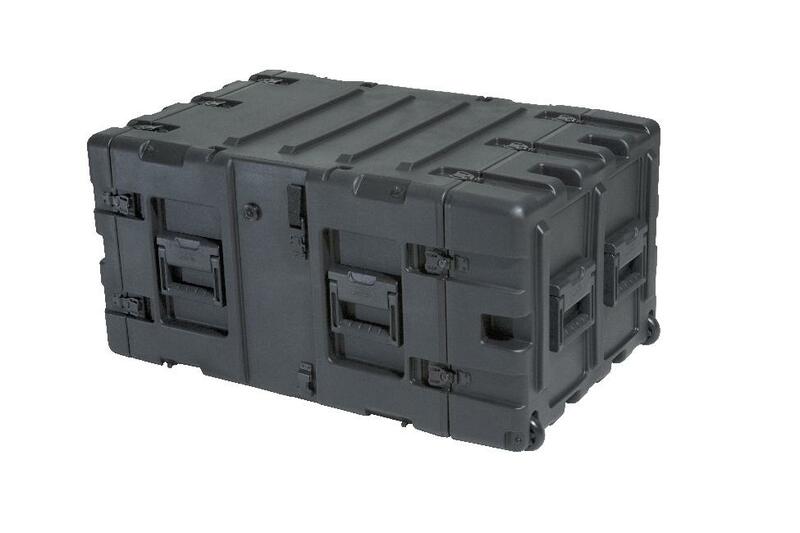 deep rear lid to accommodate rack gear that is longer than 24?, and edge casters to allow convenient case transport. Molded-in stacking ribs and lugs are designed to stack with competitive manufacturers cases. Black powder coated stainless steel hardware are recessed for protection is standard as well as 8 comfort grip spring loaded lift handles which allow for easy movement. 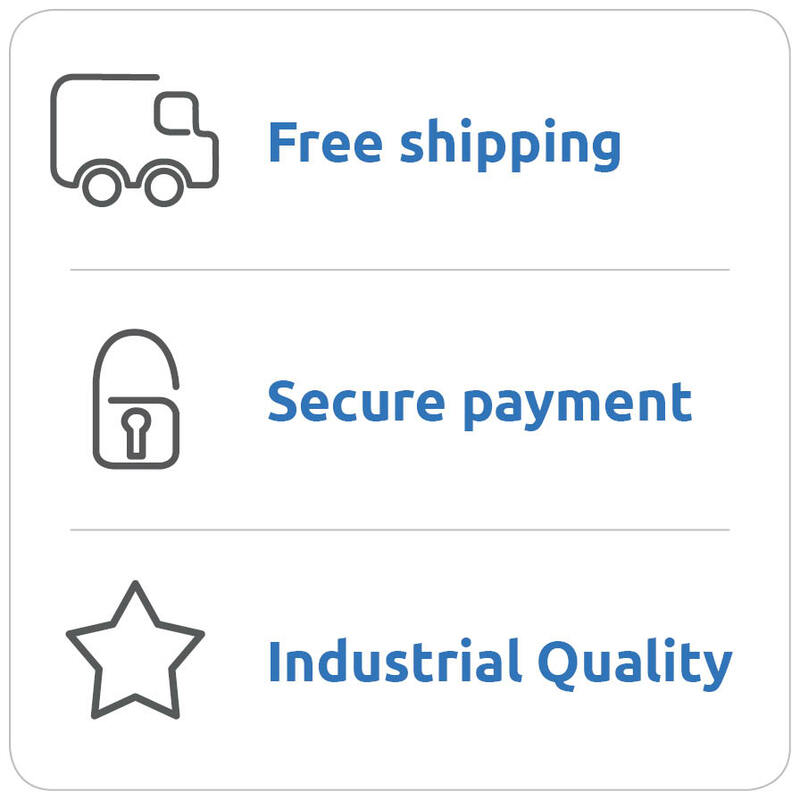 An automatic pressure relief valve is another standard feature along with gasket sealed lids that include convenient lid hangers to store your lids when your equipment is in operation. Coupling straps are included for securing the racks together when stacked. 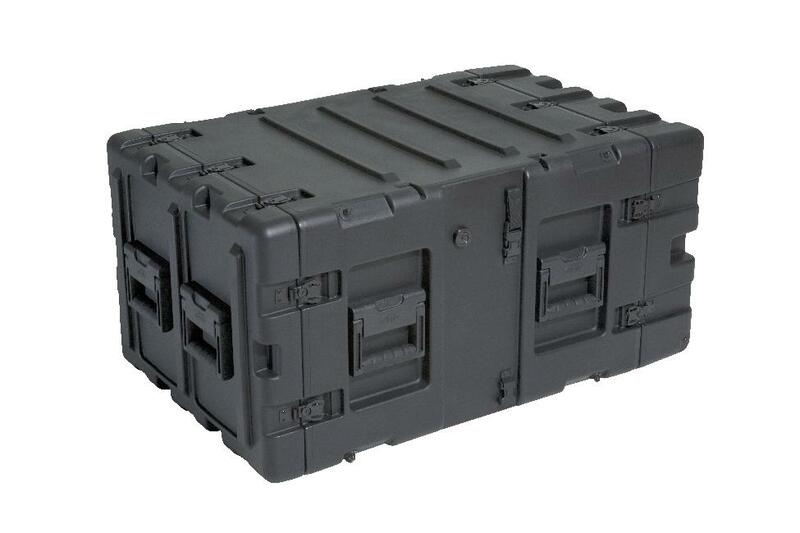 The interior of the case features a removable rack with a patent pending ?positive lock? 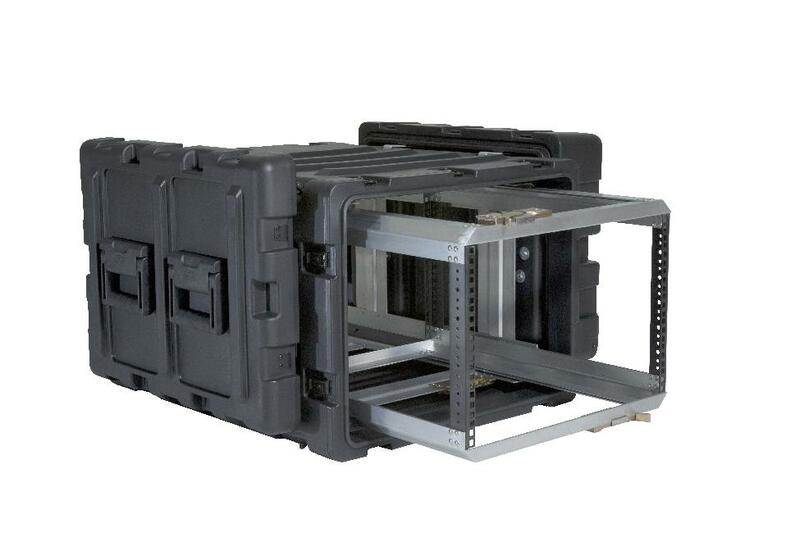 latching system that slides open like a file drawer, allowing full access to racked equipment. The interior rack is also completely removable allowing complete frame access for bench integration.